The Nike Air Max Plus with another overseas exclusive. 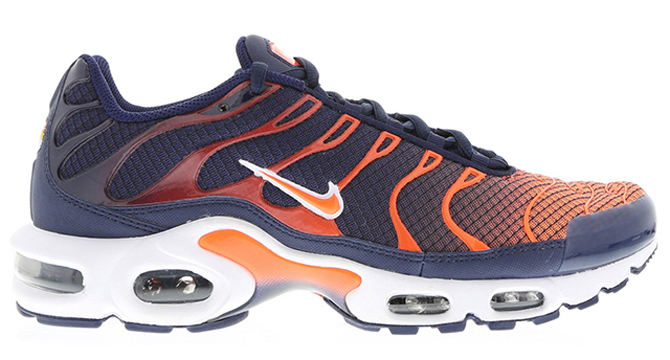 This year has been a huge one for the retro treatment of the Nike Air Max Plus. 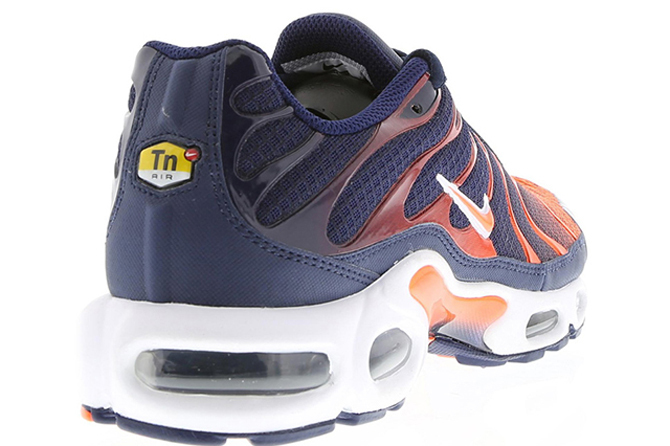 The shoe, also known as the Air Max TN, has won over plenty more U.S. sneakerheads thanks to a steady presence at big box stores like Foot Locker and Champs. Not all of them have been easily attainable though - Foot Locker has been constantly teasing us with versions of the shoe that never seem to make their way over here. The latest is this pair, which uses midnight navy and hyper crimson and maintains a bit of the original fade. 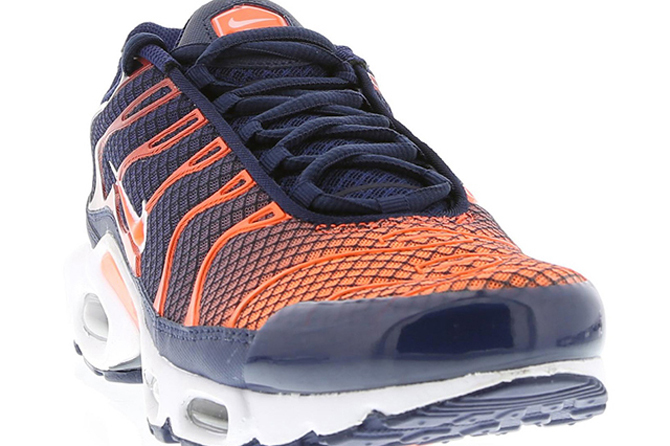 Find extra angles below and grab this Nike Air Max release from Foot Locker Australia if you're interested.